24 Hour Locksmith in Phoenix | Phoenix Locksmith Inc.
Of all the services and conveniences that are available 24 hours a day, did you know 24 hour locksmith service is one of them? In fact, a 24 hour locksmith in Phoenix is available 365 days a year from Phoenix Locksmith. With our affordable prices and free estimates, you can call us whenever you need a 24 hour locksmith service because emergencies can happen at any time. One of the biggest benefits about our 24 hour locksmith service is that we have speedy response times. Given the fact that we work in the 6th most populated city in the country, we pride ourselves on being the fastest 24 hour locksmith in Phoenix! 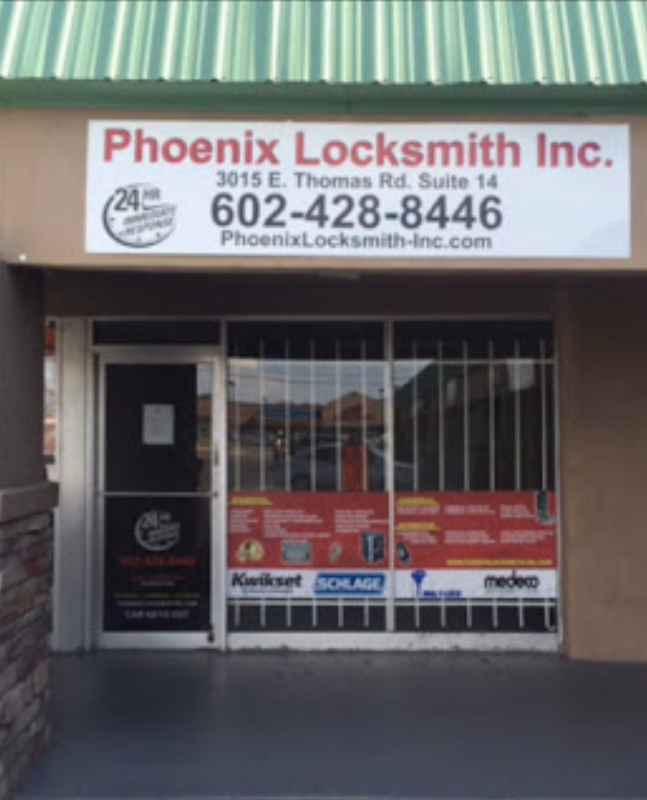 At Phoenix Locksmith, we like to provide all of our services 24 hours day in all areas of Phoenix because your locksmith emergency could be anything and it wouldn’t be very helpful if you had to wait until the other guys open up shop! We provide you with the convenience you want and the trust you need because we will ensure your locksmith issue is completely resolved. Additionally, we are fully licensed and insured. 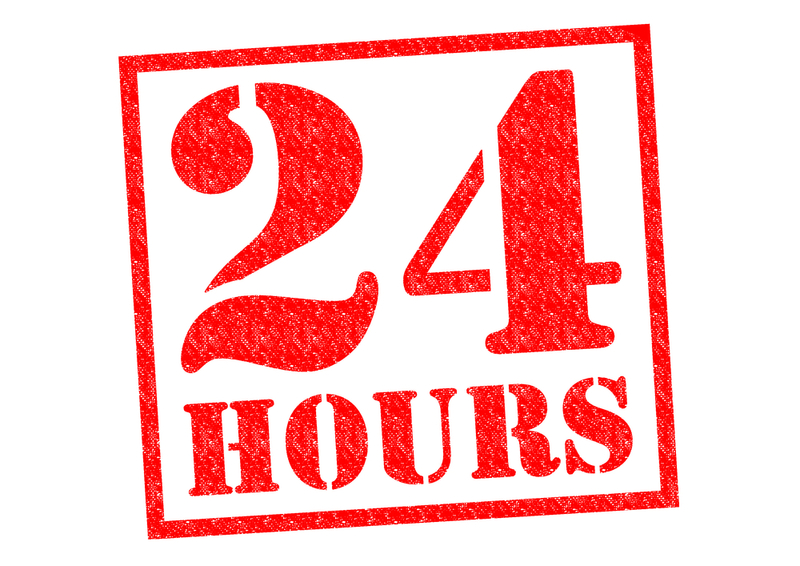 When you need a 24 hour locksmith, give us a call at (602)428-8446 and we will be happy to help you!